MEDIAFILLASGH can officially report that broadcaster Nana Kwadwo Jantuah has parted ways with Bohye FM and he is currently heading to Kumasi FM, a subsiduary of Class Media group(CMG). Nana Jantuah leaves after a brief spell with Bohye FM, and will now be working with Kumasi FM as the morning show host. He is expected to start with his new station on Monday, July 31. 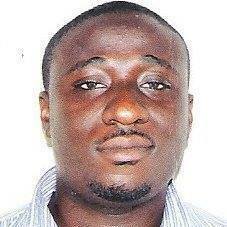 Nana Kwadwo Jantuah started with radio journey with KNUST Campus based Focus FM before joining Solid FM and Bohye FM. 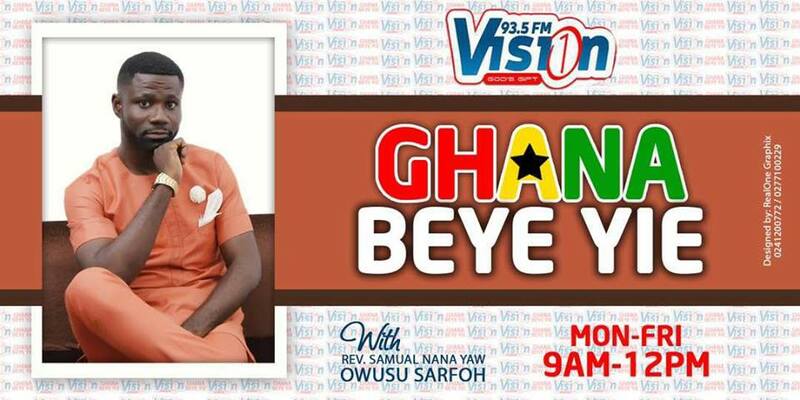 Make a date with him from Mondays to Fridays between the hours of 6.30am to 10am. Next articleHOT FILLA: Pkay, LittleKing Heading to Fox FM?